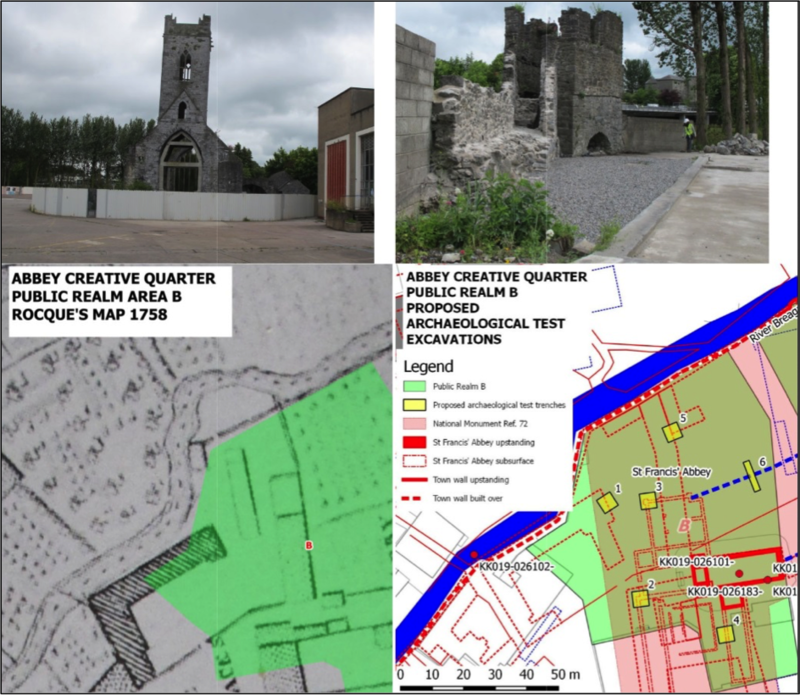 AMS are the Project Archaeologists overseeing the archaeological aspects of the Abbey Creative Quarter project on behalf of Kilkenny County Council. This is a planned redevelopment of 8.25ha in the centre of Kilkenny City on the site of the former Diageo or Smithwick’s Brewery. Kilkenny is an historic city rich in historical, architectural and archaeological heritage. This makes it a sensitive environment for a major redevelopment such as this. AMS produced archaeological assessment strategies for 13 areas within the overall masterplan. Preparation of these strategies involved a review of the cultural heritage chapter of the EIS and other previous archaeological research; liaison with the statutory authorities; identification of constraints; and recommendations for locations, dimensions and aims of the archaeological test excavations. AMS also advised Kilkenny County Council on the specifications and aims for an archaeological geophysical survey. In addition to these services, AMS has also undertaken archaeological assessments and recording of portions of the town wall (a National Monument) as well as specific buildings within and adjacent to the former brewery site.  This includes preparing and overseeing the methodology for the archaeological assessment and mitigation as the Consultant Archaeologist and archaeological team lead.